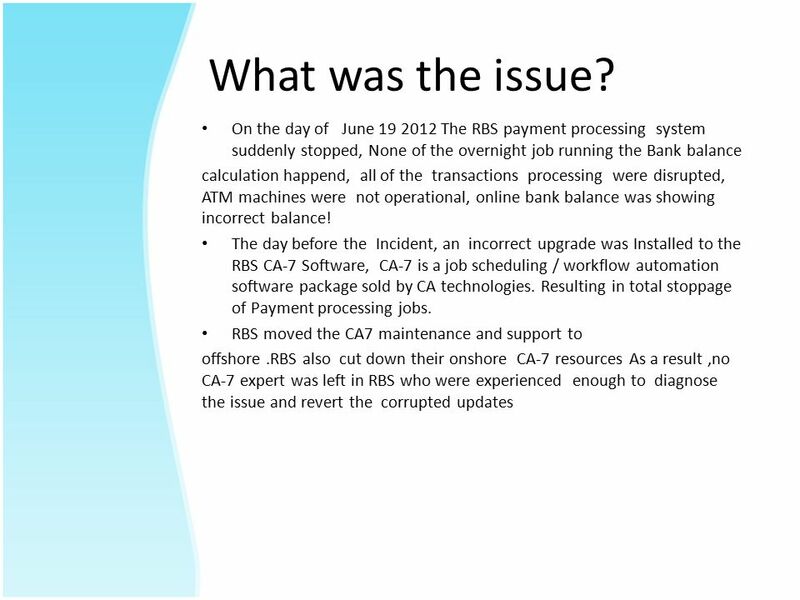 Single Point Failure: The case study of RBS CS/SE 6361 FINAL TERM PAPER Shahed Shuman. 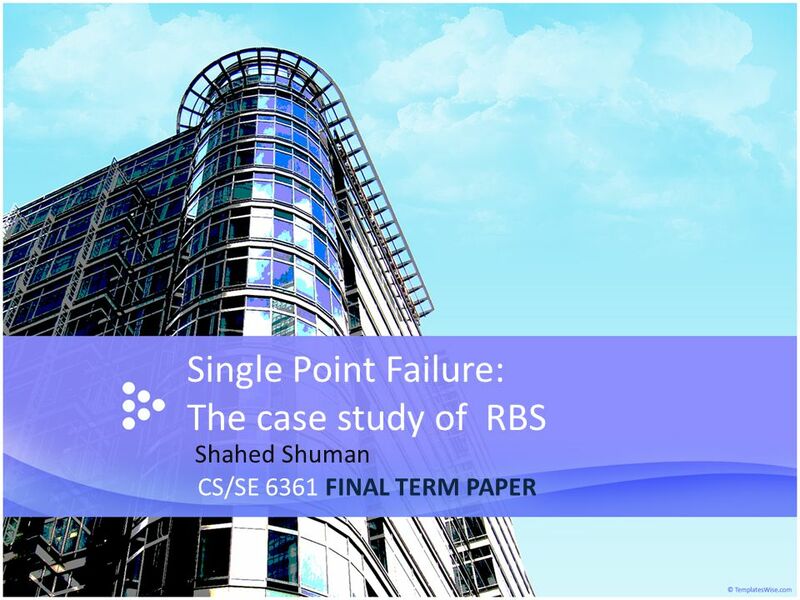 Download ppt "Single Point Failure: The case study of RBS CS/SE 6361 FINAL TERM PAPER Shahed Shuman." 3.02H Publishing a Website 3.02 Develop webpages.. Copyright 2006 Mid-City Offices Systems. Busy people… How would your business be affected, if you suddenly lost all of your computer data? Rush through. 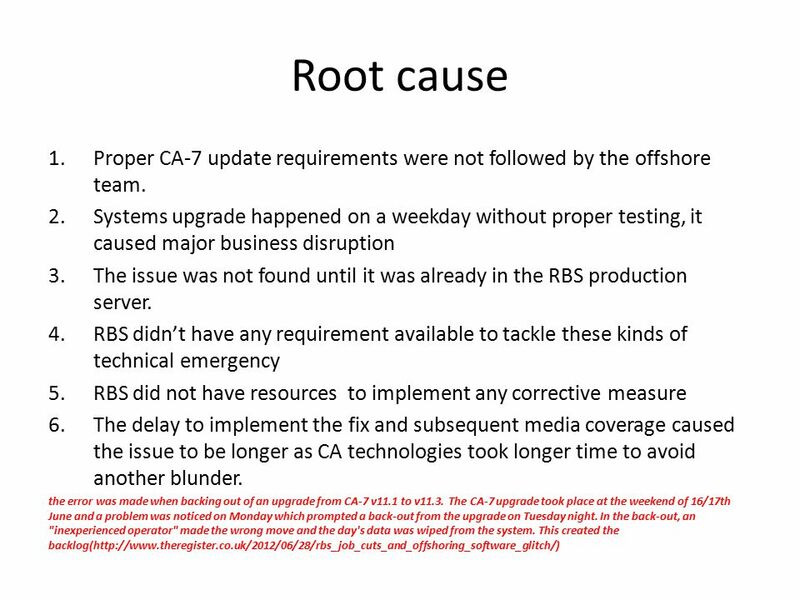 Single Point Failure: The case study of RBS CS/SE 6361 Advanced Requirements Engineering Shahed Shuman. Change Management & Revision Control CPTE 433 John Beckett. 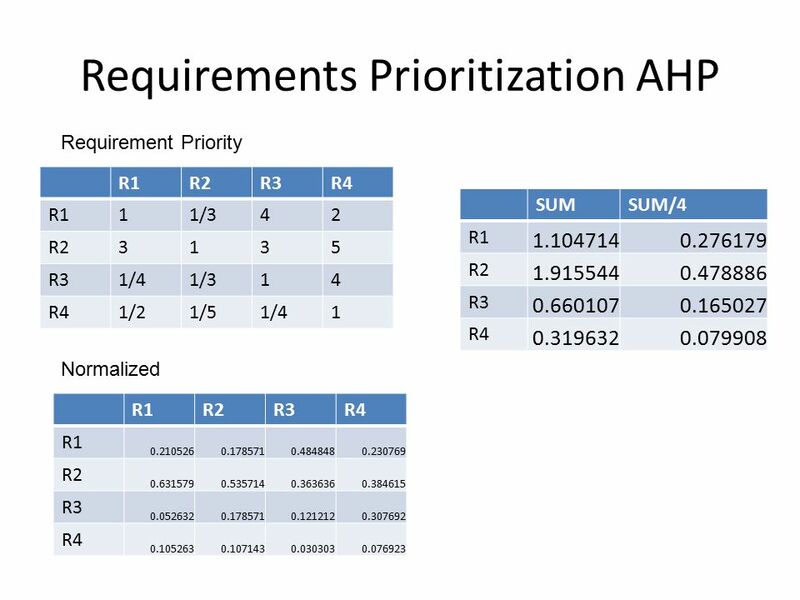 * Requisition Processing Common Problems * Budget Checking Errors * Run Controls * Process Scheduler Request & Process Monitor * Questions. Software Engineering – University of Tampere, CS DepartmentJyrki Nummenmaa INSTALLATIONS Software installation accommodates software. Information systems Integrity Protection. Facts on fraud  UK computer fraud 400 Million £  on companies  avg case £  France. 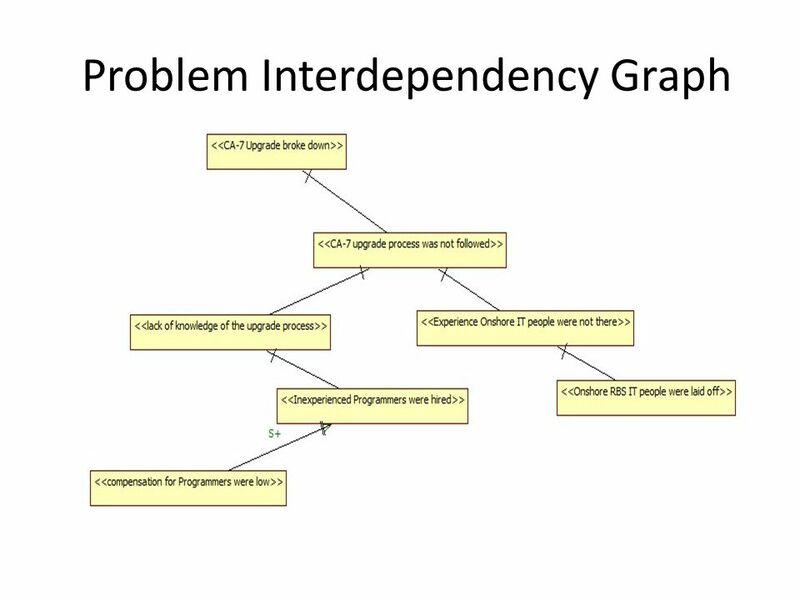 CS 501: Software Engineering Fall 2000 Lecture 14 System Architecture I Data Intensive Systems. Chapter 15 Design, Coding, and Testing. Copyright © 2005 Pearson Addison-Wesley. All rights reserved Design Document The next step in the Software. COMP8130 and 4130Adrian Marshall 8130 and 4130 Test Execution and Reporting Adrian Marshall. 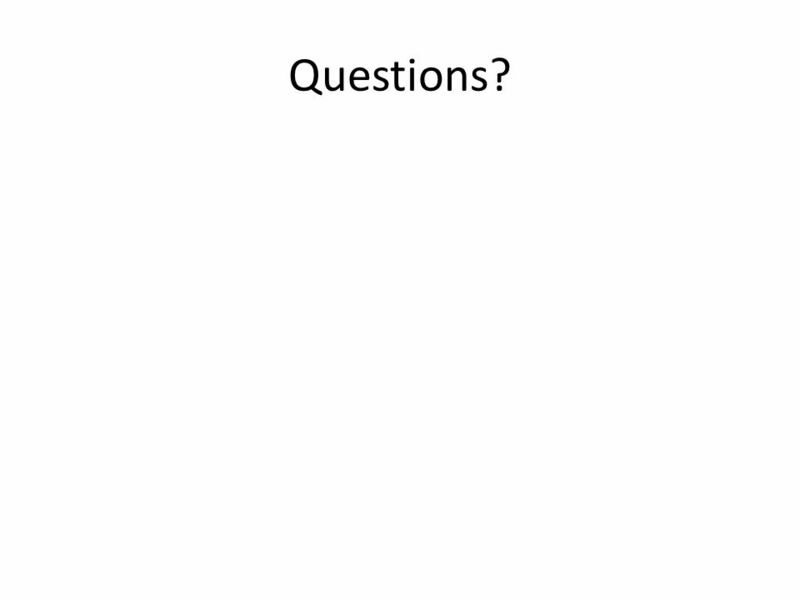 MSIS 110: Introduction to Computers; Instructor: S. Mathiyalakan1 Systems Design, Implementation, Maintenance, and Review Chapter 13. 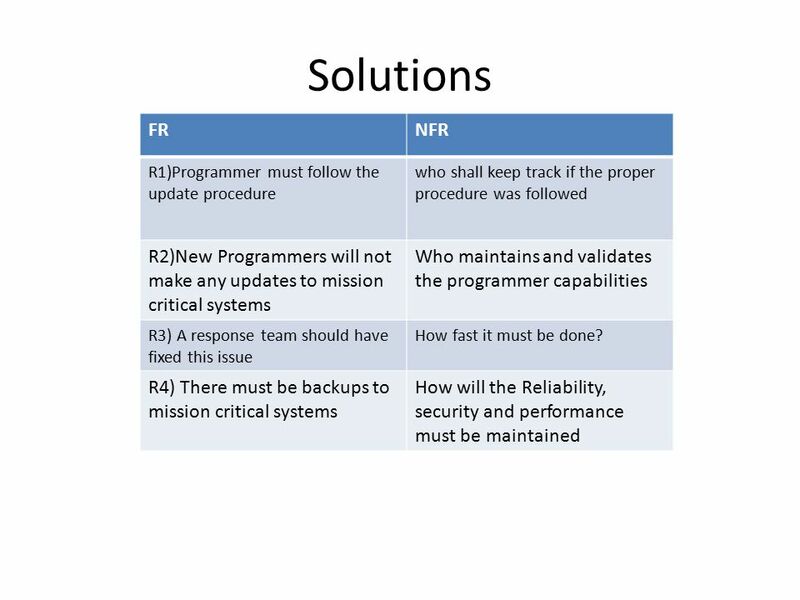 Objectives Understand Corrective, Perfective and Preventive maintenance Discuss the general concepts of software configuration management.